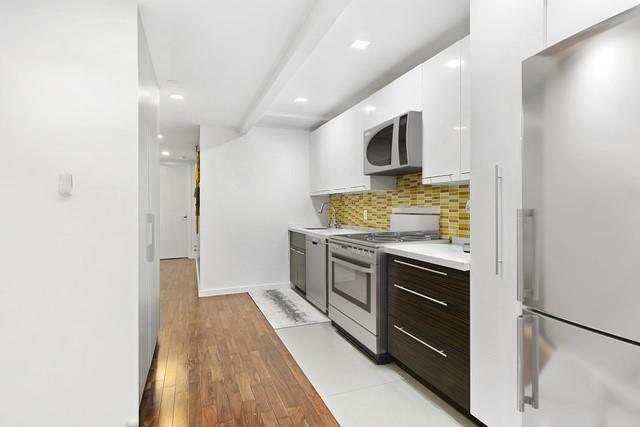 77 Condominiums is a boutique 20 unit building located at 77 East 110th Street New York, NY.The apartment features Acacia hardwood floors, wall air conditioning, full size kitchen with modern cabinetry, tiled back splash, Quartz counter tops, tiled floors, dish washer and a microwave. 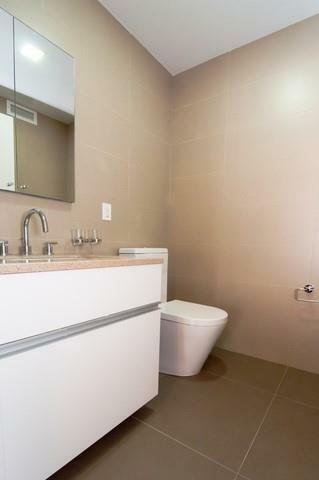 The master bedroom has an en-suite half bathroom with a dressing room. The second bedroom is also sizable and can fit a queen size bed. The south facing grand living room offers an enormous amount of space that can be converted to a 3rd bedroom or home office. This double exposure home receives stunning north and southern exposure. NOTE: There is a 25 year tax abatement and very low common charges that total under $500. The building offers sophisticated, elegant & sustainable living and is LEED Certified Silver. The lobby is very inviting with its massive ceilings, recess lighting, art work, tiled walls and has a beautiful chandelier that sparks up the lobby when lit. You will be impressed with its show stopper design and will be glad to call it home. 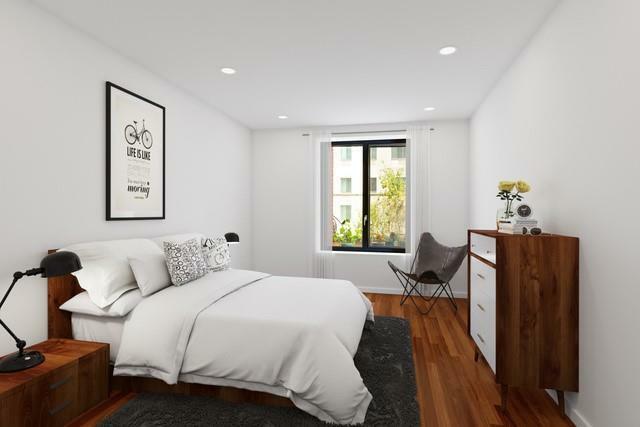 The building amenities are 2 common outdoor spaces, package room, fitness & laundry & room and parking for an additional cost. Located just a block from Central Park, Museum Mile, Duke Ellington Circle and Amphitheater where nature, culture and tradition meet. 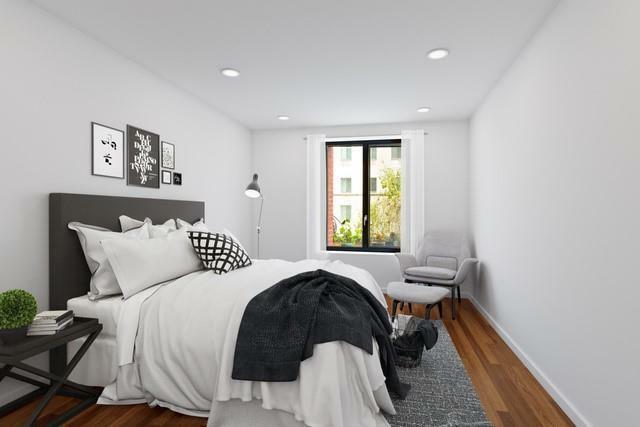 Easy access to MTA train lines 6 & 2/3 trains and to the Metro North station on 125th Street that is just 2 stops away on the 6 train. Listing courtesy of Juan Rosado of Compass.